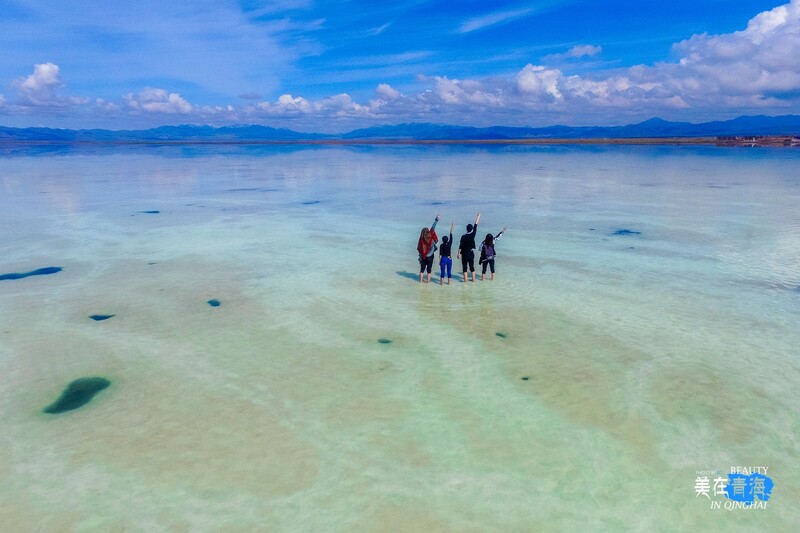 Chaka Salt Lake is a famous natural crystalline salt lake in the Qaidam Basin. 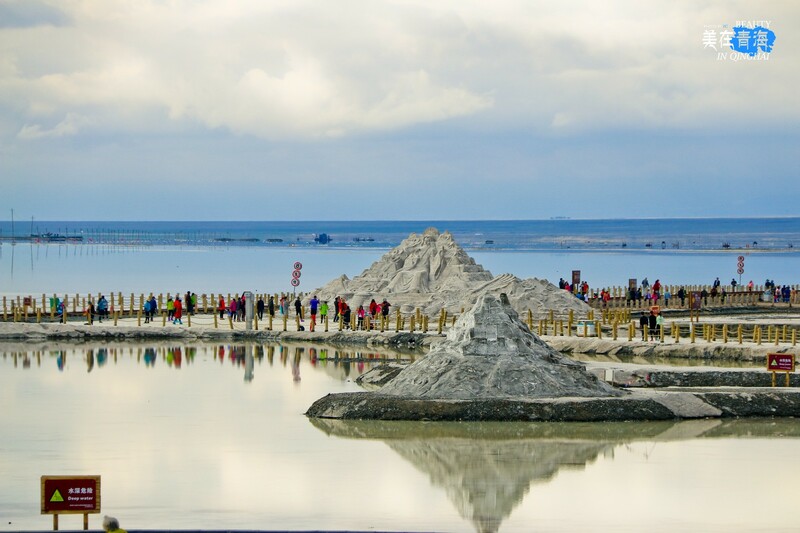 China’s “mirror of the sky”, salt production can be used by the people of the country for about 75 years. 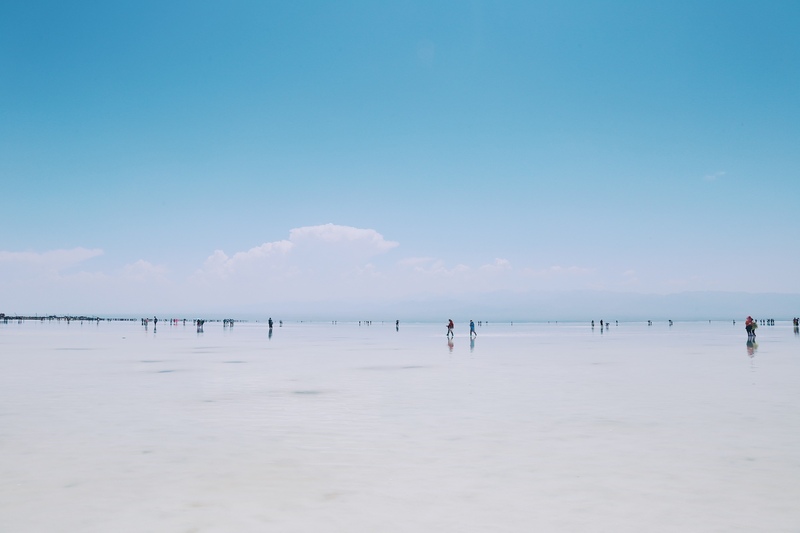 There are many salt sculptures in the scenic spot to watch, and you can take a small train to the depths of the salt lake. 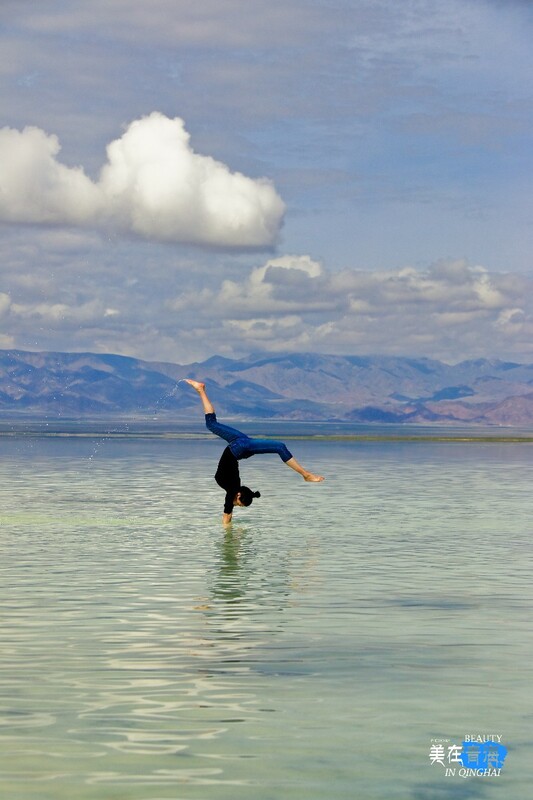 Visitors can walk barefoot to the lake to watch and shoot their own reflections. If you are lucky enough, you can see the mirages formed on these rivers during the day. 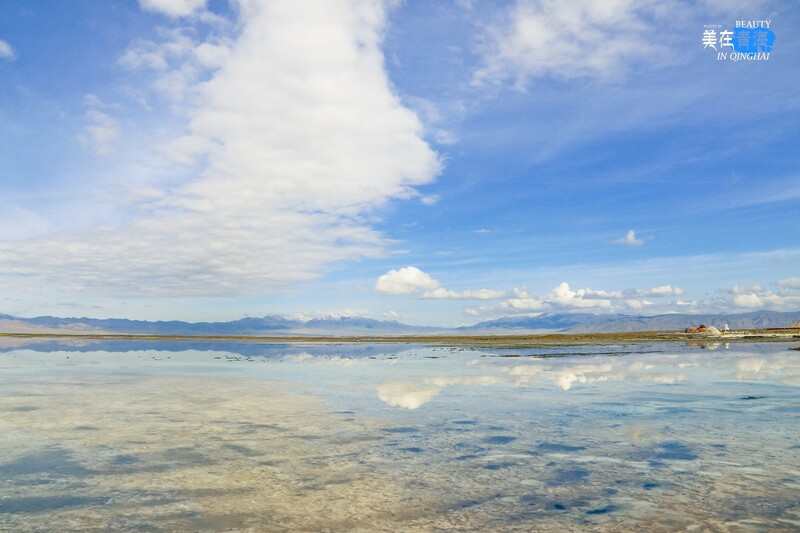 If it is rainy for several days, the salt layer in the lake may be diluted and dissolved, and the muddy soil will be exposed. 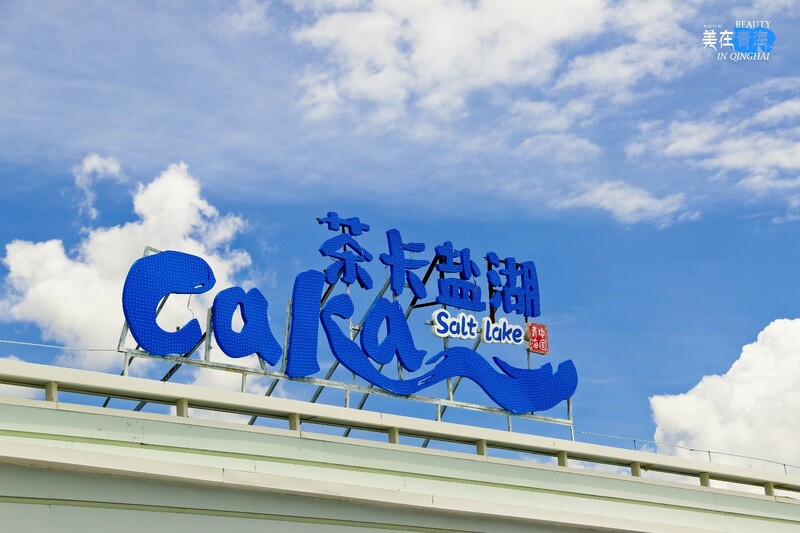 You can’t play in the lake. 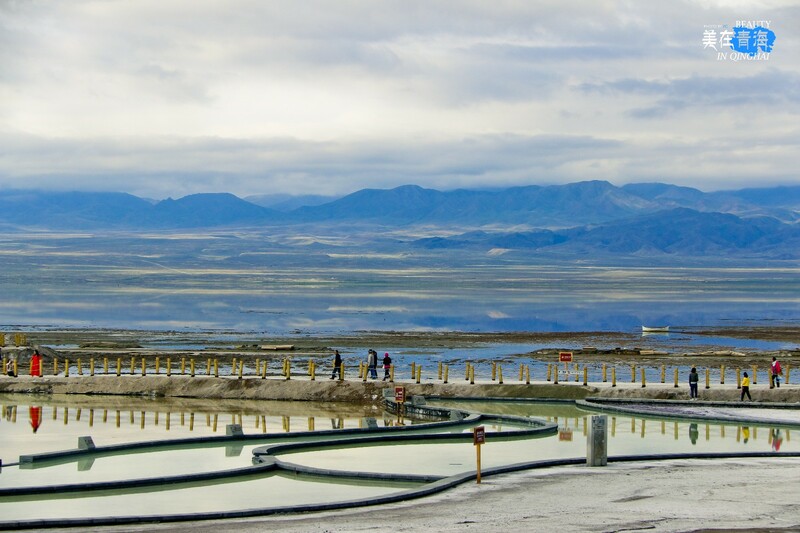 Many small black holes in the salt lake are actually traps one by one. Don’t step on it, and the darker the more dangerous. 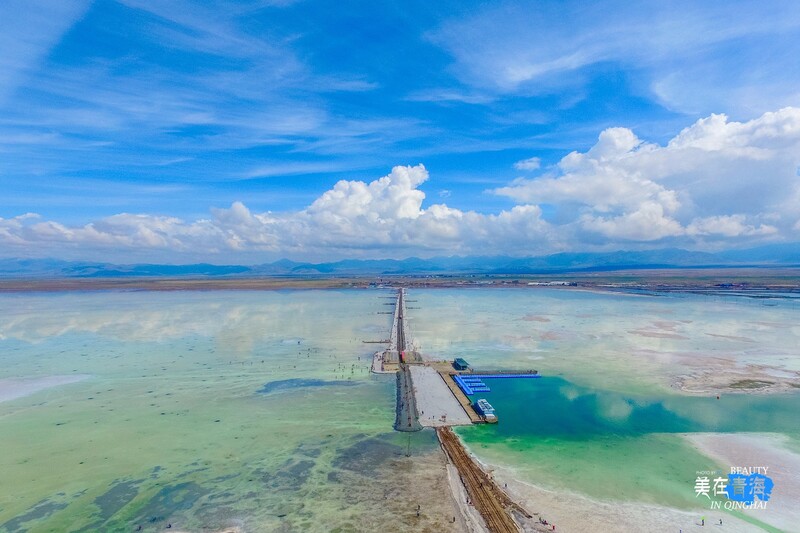 Located in southern Qaidam Basin in the northeastern part of Qinghai Province, Qarhan Salt Lake is the largest natural salt lake in China, as well as one of the most well-known inland salt lakes in the world, covering about 5,800 square kilometers (580,000 hectares). 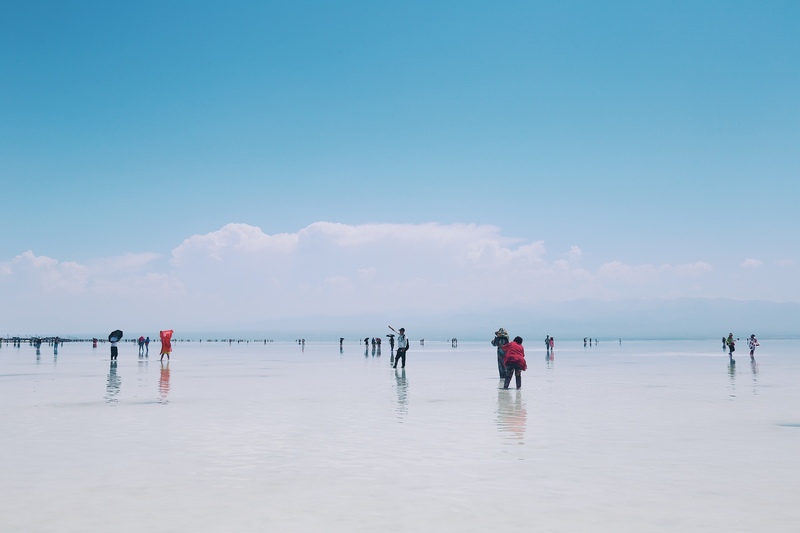 As a natural resource for a number of important minerals, the lake is famous for its deposits of more than 50 billion tons of sodium chloride, or table salt, which canenough to supply 6 billion people for 1,000 years. 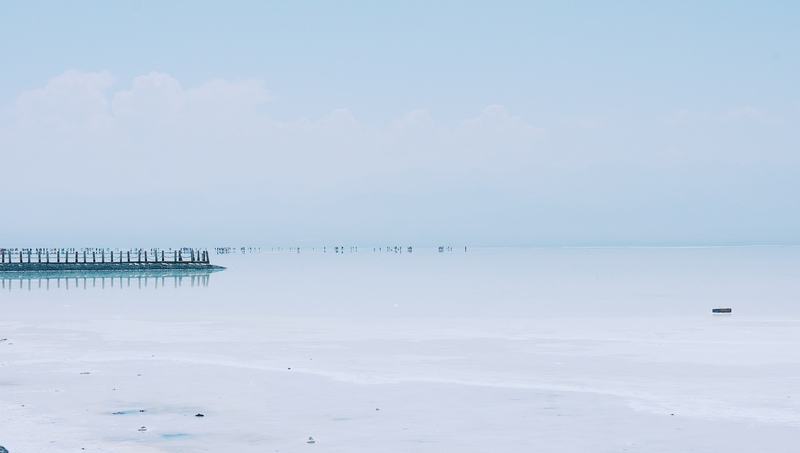 The briny water of the lake crystallizes into salt under the searing heat, forming a hardened salt bed around the lake. 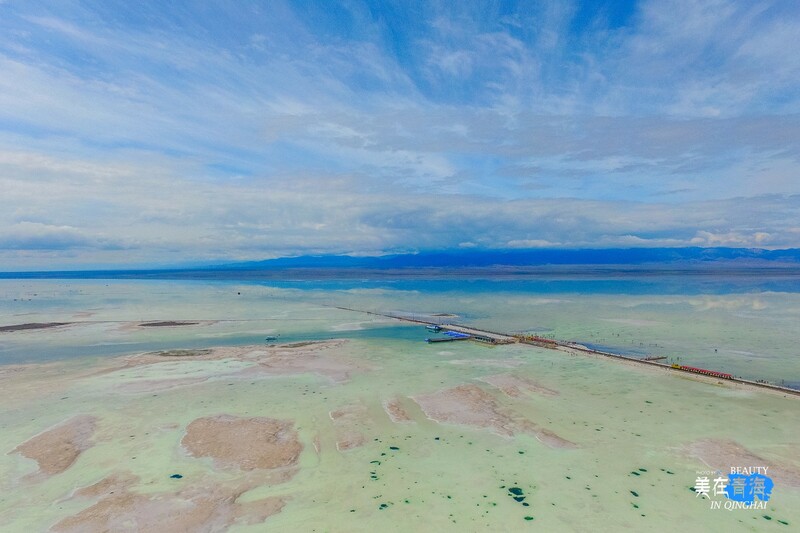 The most amazing feature of the lake is the 32-kilometer-long salt bridge built across the lake. 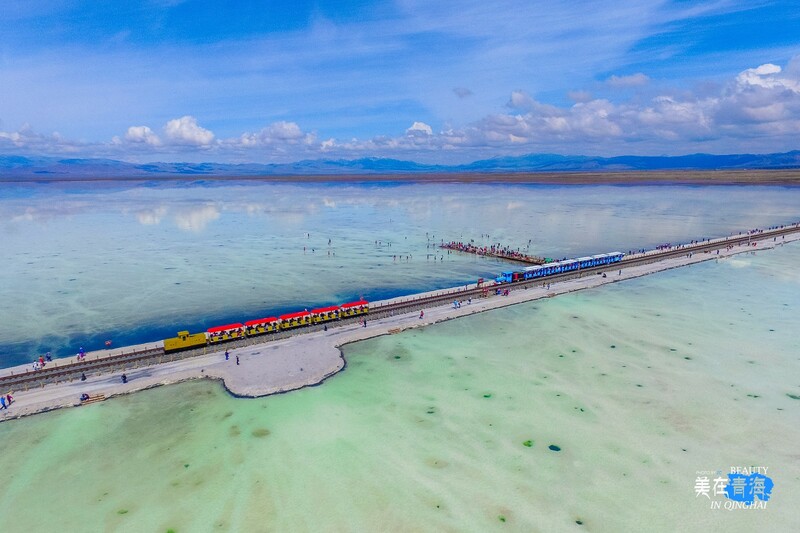 The bridge, 15-18 meters thick, is made with salt. “Floating” on the lake, the bridge is straight and smooth on the surface, which divides the lake into two parts. Driving on the bridge is an interesting experience.